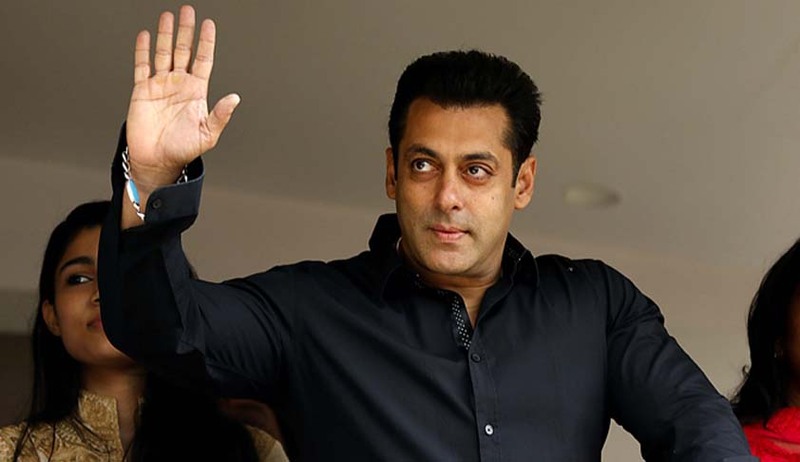 In a relief to Bollywood superstar Salman Khan, the Supreme Court today stayed "further proceedings, including investigation" in cases filed against him under the SC/ST Act in Rajasthan and three other states for alleged offensive remarks against the Valmiki community. A bench of Chief Justice Dipak Misra, Justices A M Khanwilkar, and D Y Chandrachud also issued a notice to Rajasthan government on the plea for quashing of FIR. Notices to state governments of Delhi, Maharashtra, and Gujarat were too, as per the petitioner, complaints have been filed will be issued after details of FIR will be furnished to court, the bench said. "Let notice be issued for time being to government of Rajasthan. As an interim measure, further criminal proceeding and investigation on all complaints has stayed"
An FIR had been registered in Churu’s Kotwali police station on December 22 last year accusing Khan of humiliating the Valmiki community by using an offensive word to describe the community in a TV show with regard to promotion of his film “Tiger Zinda Hai”. In this show, he was asked to give his opinion about his appearance in a dance sequence, to which he had used a word “bhangi” to describe his appearance. Khan’s petition said the word was not aimed at or directed towards the Valmiki community and was merely used to describe his appearance in a dance sequence of the film. “In such a situation, there was no question of humiliating or hurting the sentiments of the community. So there was no case against him maintainable under SC/ST Act,” he argued.